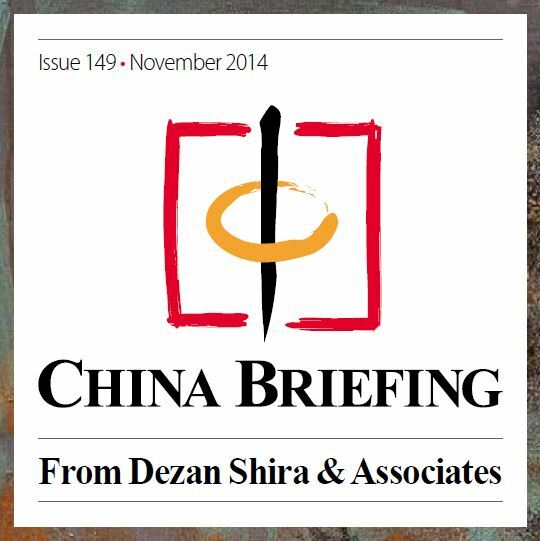 In this issue of China Briefing, is a roadmap for investing in China’s medical device industry, from initial market research, to establishing a manufacturing or trading company in China, to obtaining the licenses needed to make or distribute your products. Today’s opportunities for foreign investment in the medical device industry in China are the product of a near perfect storm of factors in the country: social, technological, economic and regulatory. In the social realm, China’s greying and increasingly wealthy population has created an unprecedented demand for medical products, services and institutions. Here, the capital, technology and expertise of foreign firms hold an indispensable value.